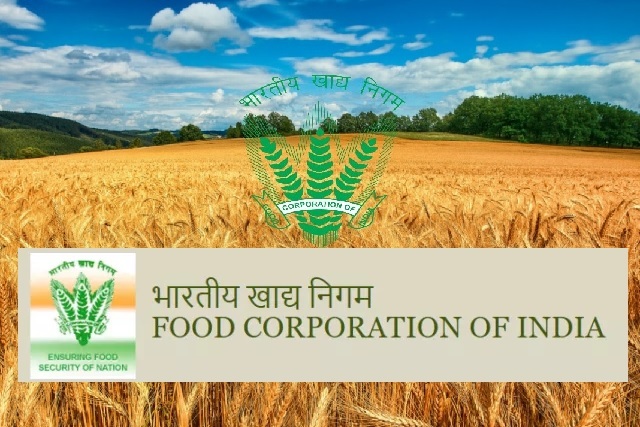 FCI-Food Corporation of India Recruitment 2017-2018, 408 Watchman Posts FCI Watchman Jobs Apply Online at www.fciupjobs.com. FCI Exam Notification 2017 has announced an official advertisement for 408 Watchman Posts. UPFCI Food Corporation India Recruitment 2017 Apply Now. Pay Scale: Rs. 8100-18070/- per month.